Being a M2F (male to female) transgender person is not easy. We suffer the effects of what society expects of us, and what our internal voice says. And the two sides don’t always match. For me, I feel like I’ve been “becoming Melissa” since birth. I thought, as I got older that I would not have the desire, but instead it has intensified. Now I’m ready to transition. To be female. Full time! Today is day 15 of my journey. My trans-birthday was January 27th. I enter a world of new firsts. Like today going to the doctor for the first time as a woman. We discussed how to proceed – starting with HRT (hormone replacement therapy). Blood was drawn so they can monitor my health as there are risks involved along with the benefits. If all goes as planned, I’ll have my first shot in 10 days. Then the waiting game begins. How long til I see breast development? Will my skin become softer? Can my narrow hips widen as the fat is redispersed around my body? Although I’ve been mainly self employed for what seems like forever, I decided to put my name out there and find a job. I had my first interview (via phone) with a company that, so far, appears to be a very good match to my strengths. If I get the job, it would require a move to sunny Southern California, which right now, sounds very appealing. How amazing it would be to walk through the door the first day, as a woman. My fingers are seriously crossed. 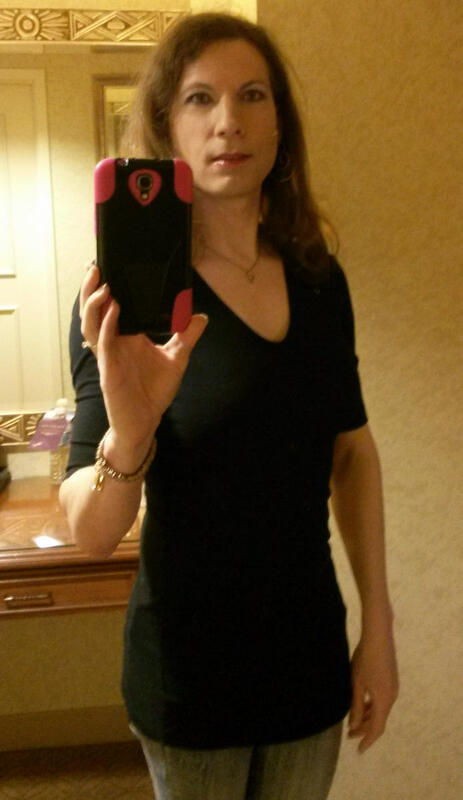 I’ll be updating this blog often to let you know how my transition is going.